When I was a kid, I didn’t need to build an imaginary fort. My neighborhood came with a real one. If you’ve studied American history, you’re probably aware that the first military engagements of the American Revolutionary War occurred in the Boston suburbs of Lexington and Concord. 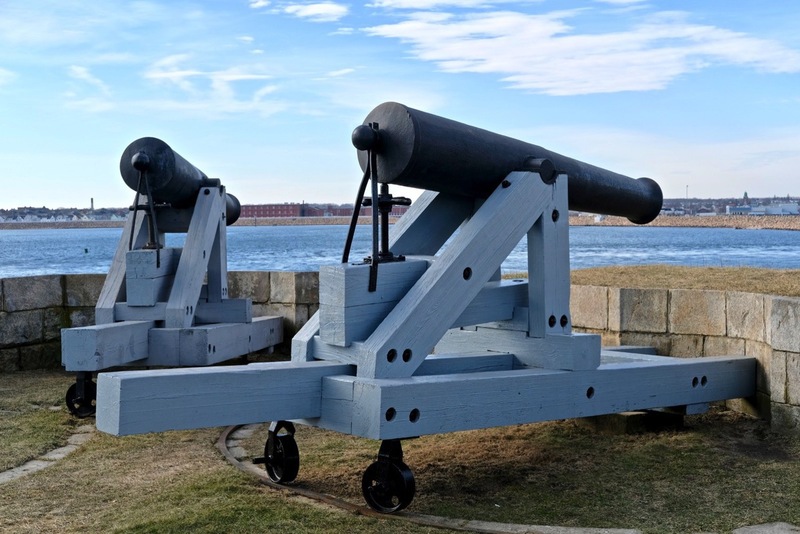 Less than a month later, on May 14, 1775, the first naval battle of the war occurred within sight of the shoreline less than a mile from my childhood home in Fairhaven, Mass. In the weeks following the battles around Boston, British General Thomas Gage dispatched the HMS Falcon to the islands off of the Massachusetts coast to find supplies. When the local militia spotted a couple of the Falcon’s tenders off the coast of Fairhaven, they set out in a whaling sloop and engaged. After some small arms fire, crashing of boats, and brawling, the militia captured both British tenders and took 25 British seamen back to Fairhaven as prisoners. But General Gage got the last laugh a few years later in September of 1778 when he mounted a successful retaliatory attack and burned the fort at Fairhaven to the ground. The fort was quickly rebuilt as soon as the British left. This “rising from the ashes” earned it the name “Fort Phoenix”. It was manned through the Civil War, but these days it’s part of a state park. For me, it was the best childhood playground ever. My neighborhood friends and I would ride our bikes to the fort nearly every day after school. We could climb the natural rock formations on the site, look for anything interesting that may have washed up on shore, and hang out on the iron cannons. And it was a great spot to watch fireworks on the Fourth of July and shoot off a few bottle rockets of our own.